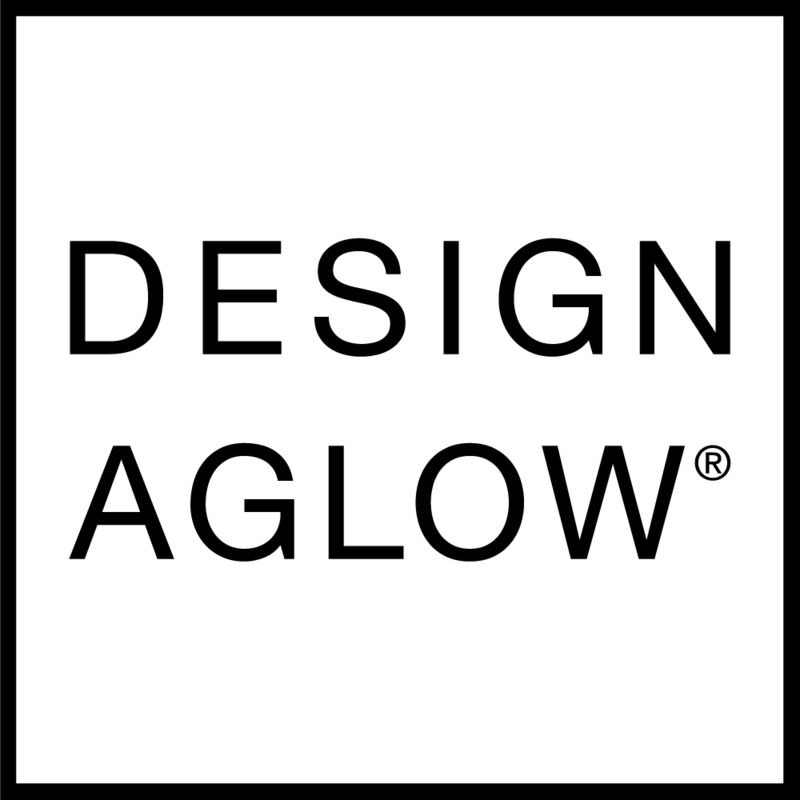 If you would like to make this change within 24 hours of your order, please send a message within 24 hours to support@designaglow.com to request an order cancellation (please consider that our hours are Monday through Friday 8am-5pm PST). Once this order cancelation is confirmed, you can place a new order with your changes. Outside of this 24 hour window, we are unable to combine orders as the required order information must be processed separately. In addition, even a slight change in our production flow can create a backlog. Please note that our Frame Shop, Album Shop, and Packaging Shop are located in three different places in the US, thus orders cannot be combined between different shops. Are the frames' mats acid-free?